Legendary DJ software designed to be intuitive, reliable and feature rich. 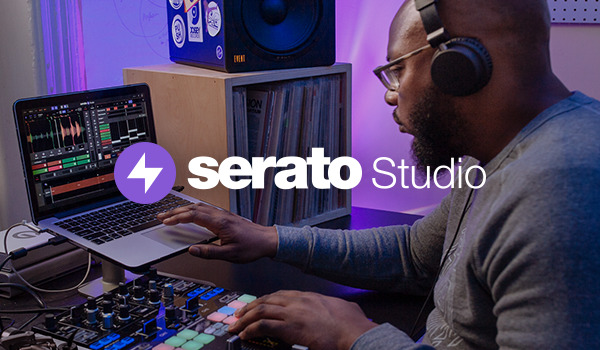 Built on Serato DJ Pro technology, it's everything you need to learn how to DJ. Turn samples into instruments with our new plugin. Perfect for music production.